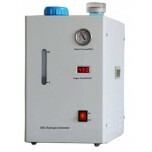 QL Hydrogen Generator is used to generate up to 99.9995% purity hydrogen by world advanced PEM technology. 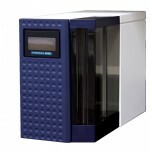 The product hydrogen can be used for for gas chromatography (GC) carrier gas and fuel gas, ICP-MS collision gas, hydrogenation reactor, fuel cell, and emissions test equipment. 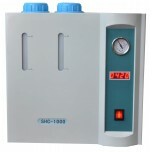 It is the ideal equipment to replace regular gas cylinders in the laboratory. 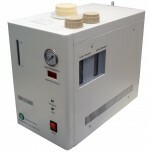 The QL Hydrogen Generator is the solution of choice for on-site gas production. QL Hydrogen Generation systems use a platinum catalyst and PEM (Proton Exchange Membrane)technology to split deionized water into its constituent parts. 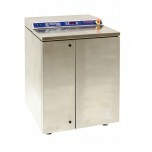 The proton exchange membrane (PEM) only allows water and positive ions to cross between compartments. 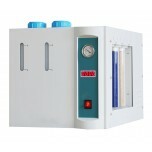 The membrane also serves as the electrolyte in the cell, eliminating the need for hazardous liquid electrolytes such as concentrated potassium hydroxide. 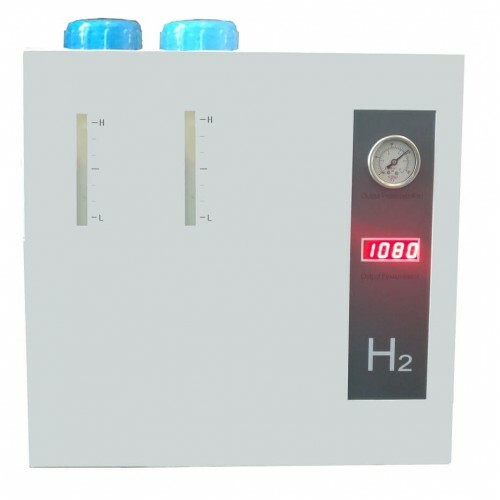 PEM water electrolysis simply splits pure deionized water (H2O) into its constituent parts, hydrogen (H2) and oxygen (O2), on either side of the membrane. Thus, the only possible components of the streams are hydrogen, oxygen and water moisture. General lead time of four to five weeks to be expected.